The search found 366 results in 0.11 seconds. 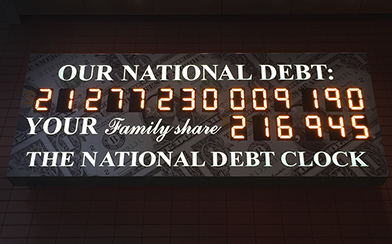 Significant damage was done to America’s fiscal outlook over the past year. Solutions to the fiscal challenge must be long-term, bipartisan budget solutions that can be implemented gradually. Discover some of the comprehensive plans proposed, as well as policy options for individual parts of the budget that merit consideration. The Peter G. Peterson Foundation launched the Fiscal Confidence Index to help policymakers, members of the media, and everyday Americans gauge public opinion on the nation’s fiscal and economic challenges. A strong and stable economy with sustained job creation and broadly-shared growth ultimately requires a foundation of fiscal responsibility. 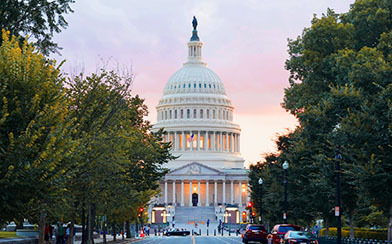 Five think tanks propose specific measures for resolving the fiscal cliff impasse and putting America on a sustainable long-term fiscal path. What is a balanced budget amendment to the Constitution, and how would it work in practice? 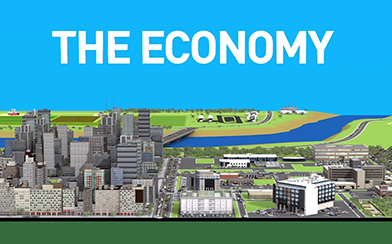 How does a solid fiscal foundation help support a growing, thriving economy? 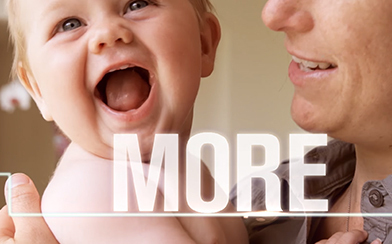 Peterson Foundation National Ad Campaign: "More"
A new campaign from the Peter G. Peterson Foundation, highlighting the key opportunity lawmakers have to address our nation’s unsustainable long-term debt in order to help ensure more economic growth, now and in the future. By focusing fiscal policymaking more squarely on the long term and providing better tools to help enforce budget agreements over time, budget process reform could encourage long-term fiscal sustainability. Policy leaders and experts across the political spectrum have put forward a number of comprehensive plans to reduce America’s long-term debt and lay a strong foundation for future economic growth.